To listen well can be a gift. The day after her sixteenth birthday, Princess Alia finds out that she's been given away in marriage to a man she's never met. The war has just ended, and for Alia's protection, she must travel to her future kingdom disguised as a chicken farmer's daughter. 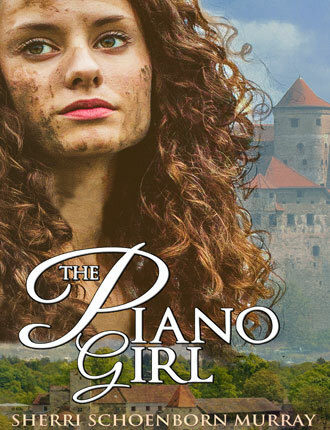 This princess-to-pauper fairy tale-like story is filled with problems, prayers and plenty of piano. Part One is 167-pages and is Free. Part Two is 185-pages and $2.99. Link to Audible for audio book. Wren plays from memory just like her sister. Her memories. Princess Wren begins a journey to Yonder to see Alia, her older sister, and to say the goodbye that was never said. 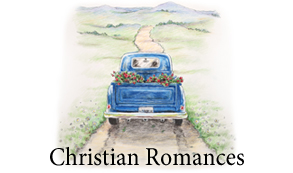 Alone, and only fifteen, she has many lessons to learn, including one that costs Wren her heart. 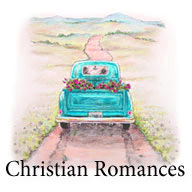 This prodigal daughter story is filled with problems, prayers, and plenty of romance. 336-pages. Dear readers, I have started the next book in the Counterfeit Princess Series. Writing these books has been a long, joyful journey for me. The Piano Girl took me six years. 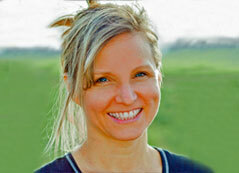 I was homeschooling at the time and often sharing what I'd written with my two girls. 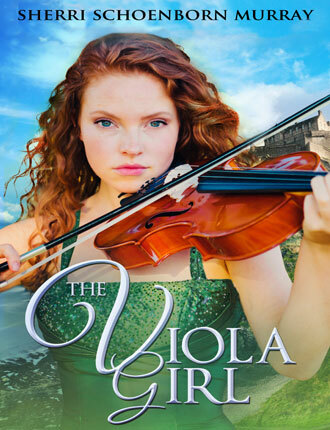 The Viola Girl took me over a year to write and I was at it eight hours a day. Right now, I am working part-time for a fishing company, so, I can't make promises on the launch date of the third book in the series, only that I am working on it. Thank you for your sweet emails of encouragement. They mean the world to me.